We first saw this bird in Mt. Kitanglad, Bukidnon. 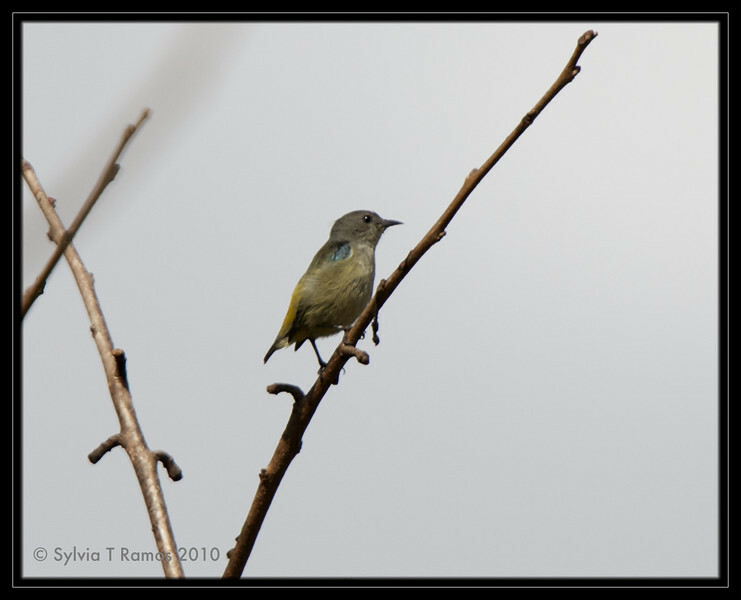 This bird is an uncommon resident and is found above 1000 meters. It is small, about 3 1/2 inches.